May 21 saw Jia Yeuting step down as CEO of online video streaming service LeShi, which is the main unit of Chinese consumer electronics conglomerate LeEco Holdings. Jia himself founded LeEco in 2004, and will stay on as both its Chairman and Chairman of LeShi. His resignation as LeShi CEO came in the wake of cash flow problems and a bungled expansion into the US that triggered pressure in April from activist shareholders demanding better corporate governance. The move is also part of a wider shake-up at the firm that could involve massive job cuts. Jia will be replaced by Liang Jun, who joined LeShi in 2012 after a stint as an executive at Lenovo Group. Meanwhile, Yang Lijie, LeEco’s CFO, has also announced he will be resigning, to be replaced by Zhang Wei. LeEco has investments in everything from websites to electric cars. The shake-up could also see it cut 70 percent of jobs in its sports-oriented video streaming division, LeSports, and one-third of its US based workforce over the next few months. Jia’s resignation is not the first sign of caution at LeEco. 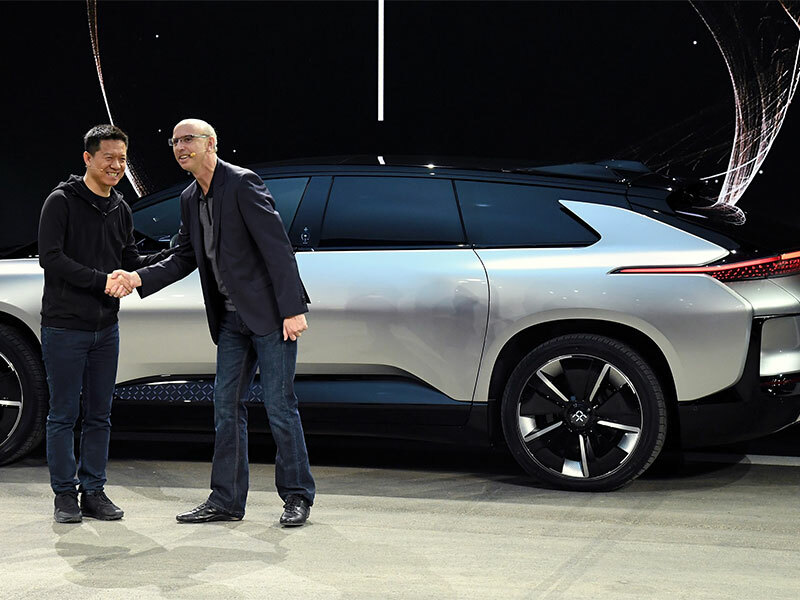 Earlier this year, the company pulled the plug on a $2bn deal to buy California-based Vizio and halted the construction of its Faraday Future factory in Nevada. Activist investor China Bridge Capital triggered the present restructuring last autumn by calling for Jia to slow the pace of expansion and to appoint new governance. China Bridge is LeEco’s second-largest investor, with about $2bn committed to the company. Its action forced Jia to admit in November that the pace of change had been too quick, particularly in terms of US expansion. When China Bridge sold 60 million shares in LeShi during the first quarter of 2017, the board took notice and turned on Jia once again. Jia’s resignation is not necessarily what China Bridge had wanted, considering that its CEO had previously called him a “king” and compared him positively to Steve Jobs. The activist fund was more concerned with Jia’s expansion into electric cars than his handling of the LeShi streaming service. That said, if Jia is stepping down from his leadership role at LeShi in order to focus on trickier dealings like electric cars at other parts of LeEco, then it could be a positive step.